Everything on this page we either personally use ourselves or would recommend to our personal friends, family and network. We will never recommend anything that we don’t think is valuable, the only thing I ask is if you’re going to sign up for it anyways, please use our links so we can get credit for referring you. Keep this page bookmarked as we’re continuing to update this page whenever we start using something different or better. Results obviously vary and we’re not financial planners so don’t ever invest money you can’t afford to lose. Here are our recommended resources. 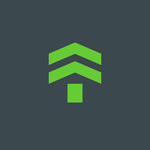 Fundrise was built from the ground up to offer investments exclusively through our platform. Our revolutionary new distribution model cuts out middlemen and greatly reduces costs. We pass those savings on to you with ultra-low fees and a minimum investment of only $1,000. Sign up a free account today. The Betterment portfolio is designed to achieve optimal returns at every level of risk. 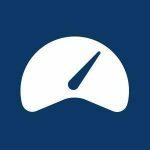 Through diversification, automated rebalancing, better behavior, and lower fees, Betterment customers can expect 4.30% higher returns than a typical DIY investor. For every friend who funds, you get 30 days free, and each friend gets 6 months free. 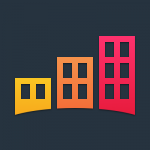 PeerStreet makes it easier to invest in real estate loans across various property types and locations. A group of cross-industry experts who quit their day jobs to transform real estate finance in a way that creates a better deal for everyone. Make your first investment and you will earn an extra 1% yield. 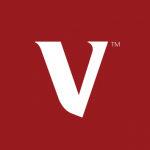 Vang uard is one of the world’s largest investment companies, offering a large selection of low-cost mutual funds, ETFs, advice, and related services. Whether you are an individual investor or a financial professional you can benefit from our expertise, stability, and reliable investment approach. Trade Forex without having to do any work or make any trading decisions. We do all the trading for you. Our easy to install Trade Copier instantly mirrors all trades into your account. Watch your account grow, day after day, month after month. Mapletree Commercial Trust (“MCT”) is a Singapore-focused real estate investment trust (“REIT”) established with the principal investment objective of investing on a long-term basis, directly or indirectly, in a diversified portfolio of income-producing real estate used primarily for office and/or retail purposes, whether wholly or partially, as well as real estate-related assets. 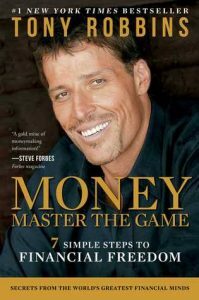 A 7-step blueprint for securing financial freedom, TonyRobbins walks readers of every income level, through the steps to become financially free by creating a lifetime income plan. 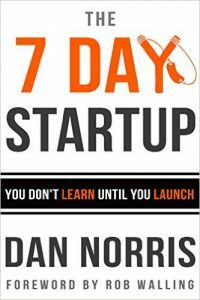 Dan Norris shows us exactly how he built a cash flowing small business startup from scratch in 7 days. Since grown it to over $400,000 in annual recurring revenue in a few short years. 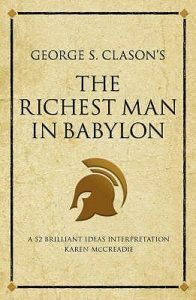 George Clason dispenses financial advice through a collection of parables set in ancient Babylon. Through their experiences in business and managing household finance, the characters in the parables learn simple lessons in financial wisdom. 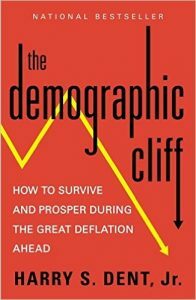 Harry Dent explains why our economy has risen and fallen with the peak spending of generations, and why we now face a growing demographic cliff with the accelerating retirement of the Baby Boomers around the world. 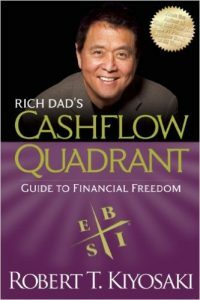 This tells the story of Robert Kiyosaki and his two dads—his real father and the father of his best friend, his rich dad—and the ways in which both men shaped his thoughts about money and investing. 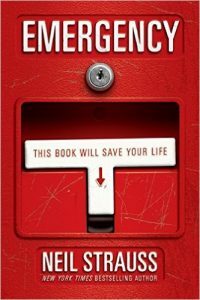 The book explodes the myth that you need to earn a high income to be rich and explains the difference between working for money and having your money work for you. 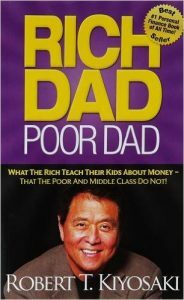 It’s the second book in the Rich Dad Series and reveals how some people work less, earn more, pay less in taxes, and learn to become financially free. 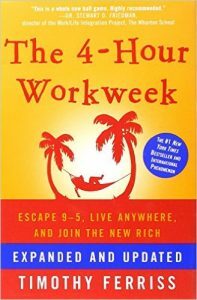 Written for those who are ready to move beyond job security and enter the world of financial freedom. It’s for those who want to make significant changes in their lives and take control of their financial future. 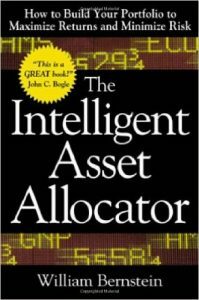 If you believe and follow the conventional approach to investing then forget it! 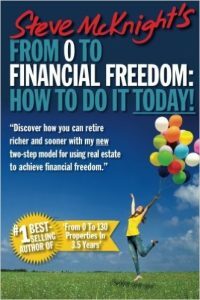 It’s unlikely you’ll ever be financially free because the way most people approach investing results in seven out of ten retirees ending up needing the age pension – a mere 25% of average weekly earnings – to survive. 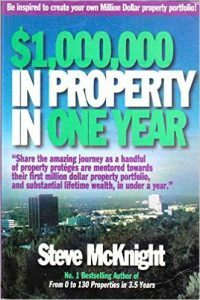 Scores of investors have used Steve McKnight’s wealth building information to discover how to achieve their financial dreams. Now it’s your turn. 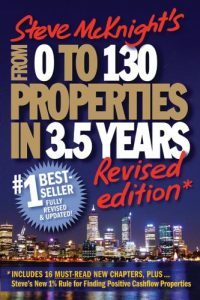 Using his incredible real-life account of how he bought 130 properties in 3.5 years, McKnight reveals how you can become financially free by using cash and cashflow positive property. McKnight provides detailed tips on how anyone can save interest by striking a better deal with their lenders, safeguard their home or investment property against further rate rises and protect investing returns by maximizing rents without upsetting the tenants. 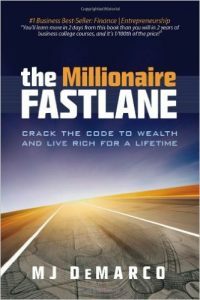 The goal in writing this book is to leave the reader with three things: a comprehensive understanding of how to make positive cash flow profits; the practical context in which to apply the theory so you can find and profit from deals in any market anywhere in the world; and the motivation to attempt something new. 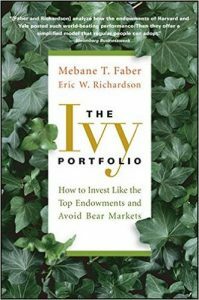 A step-by-step how to track and mimic the investment strategies of the highly successful Harvard and Yale endowments. Using the endowment Policy Portfolios as a guide, the authors illustrate how an investor can develop a strategic asset allocation using an ETF-based investment approach. A Better Approach to Dividend Investing shows step-by-step how to find returns in a low yield world. Investors have flocked to dividend stocks in search of yield; however, fewer companies are paying out less in dividends due to legal, tax, and structural changes in the US markets. 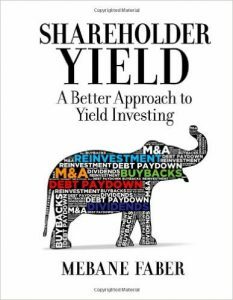 This book helps the reader answer one of the most often asked question in investing today – “Where do I find yield”? 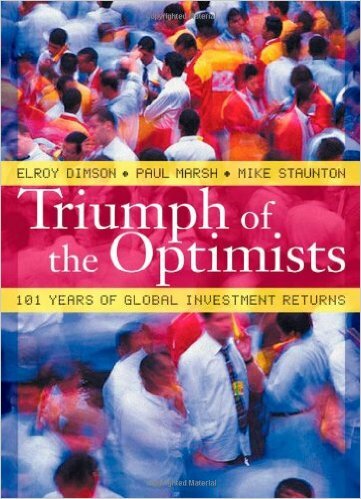 The book provides the first comprehensive evidence on the long-term equity risk premium–the reward for bearing the risk of common stocks. 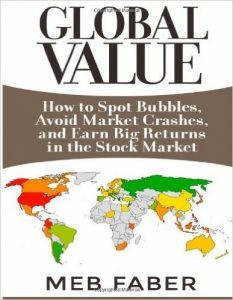 The authors reveal whether the United States and United Kingdom have had unusually high stock market returns compared to other countries. A breath of fresh air for investors tired of overly technical investment tomes, this book will help investors learn the risk/reward characteristics of various investment types, understand and apply portfolio theory for an improved risk/reward ratio and sharpen their focus, and take control of their investment programs. A no-nonsense discussion entailing the art and science of mixing different asset classes into an effective blend and the dangers of actively picking stocks, as opposed to investing in the whole market. 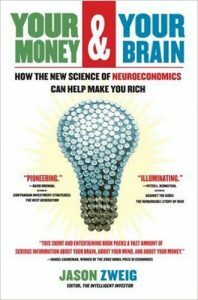 Also behavioral finance and how state of mind can adversely affect decision making and reasons the mutual fund and brokerage industries, rather than your partners, are often your most direct competitors. 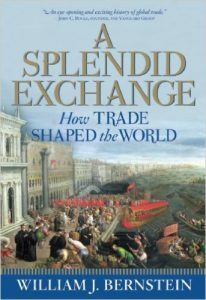 A riveting narrative that views trade and globalization not in political terms, but rather as an evolutionary process as old as war and religion–a historical constant–that will continue to foster the growth of intellectual capital, shrink the world, and propel the trajectory of the human species. 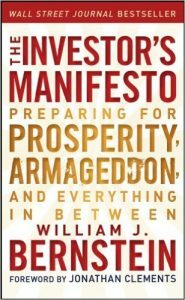 This book will help you understand the nuts and bolts of executing a lifetime investment plan, including: how to survive dealing with the investment industry, the practical meaning of market efficiency, how much to save, how to maintain discipline in the face of panics and manias, and what vehicles to use to achieve financial security and freedom. A three-year drive around the world that would ultimately set the Guinness record for the longest continuous car journey. 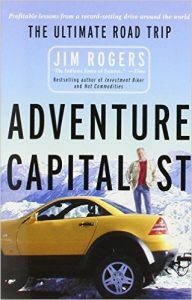 The perfect read for armchair adventurers, global investors, car enthusiasts, and anyone interested in seeing the world and understanding it as it really is. Veteran technology journalist Ashlee Vance provides the first inside look into the extraordinary life and times of Silicon Valley’s most audacious entrepreneur. 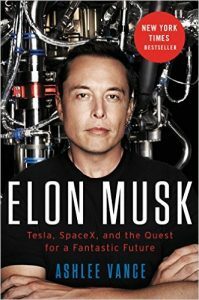 More than any other entrepreneur today, Musk has dedicated his energies and his own vast fortune to inventing a future that is as rich and far-reaching as the visionaries of the golden age of science-fiction fantasy. 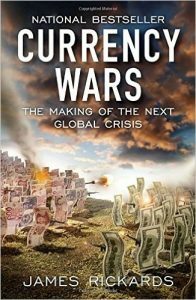 In 1971, President Nixon imposed national price controls and took the United States off the gold standard, an extreme measure intended to end an ongoing currency war that had destroyed faith in the U.S. dollar. Rickards untangles the web of failed paradigms, wishful thinking, and arrogance driving current public policy and points the way toward a more informed and effective course of action. 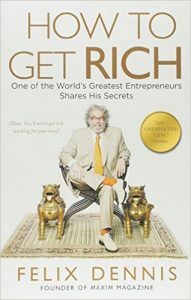 An unusual, frequently outrageous autobiography of one of the great business geniuses of our time. 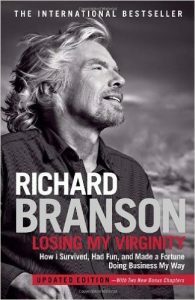 When Richard Branson started his first business, he and his friends decided that “since we’re complete virgins at business, let’s call it just that: Virgin.” Since then, Branson has written his own “rules” for success, creating a group of companies with a global presence, but no central headquarters, no management hierarchy, and minimal bureaucracy. Learn how every investment decision you make has the potential to add $1,000, $10,000, $100,000 or more to your wealth. 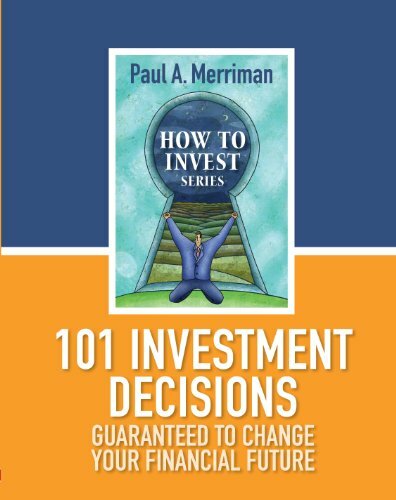 In his information rich, pull-no-punches style, Paul Merriman explains the decisions to be made and the impact of each on your financial future, so you can easily prioritize and make the best financial choices to meet your goals. It’s your future… choose wisely. In the course of his research, Jason Zweig visited leading neuroscience laboratories and subjected himself to numerous experiments. 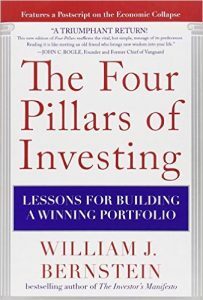 He blends anecdotes from these experiences with stories about investing mistakes, including confessions of stupidity from some highly successful people. 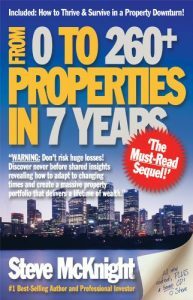 Then he draws lessons and offers original practical steps that investors can take to make wiser decisions. 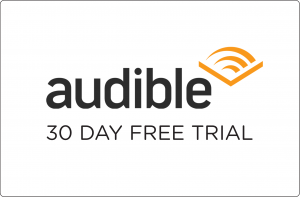 Get any of these books free in audio with audible! 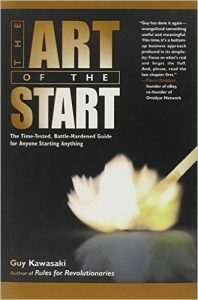 From raising money to hiring the right people, from defining your positioning to creating a brand, from creating buzz to buzzing the competition, from managing a board to fostering a community, this book will guide you through an adventure that’s more art than science—the art of the start.